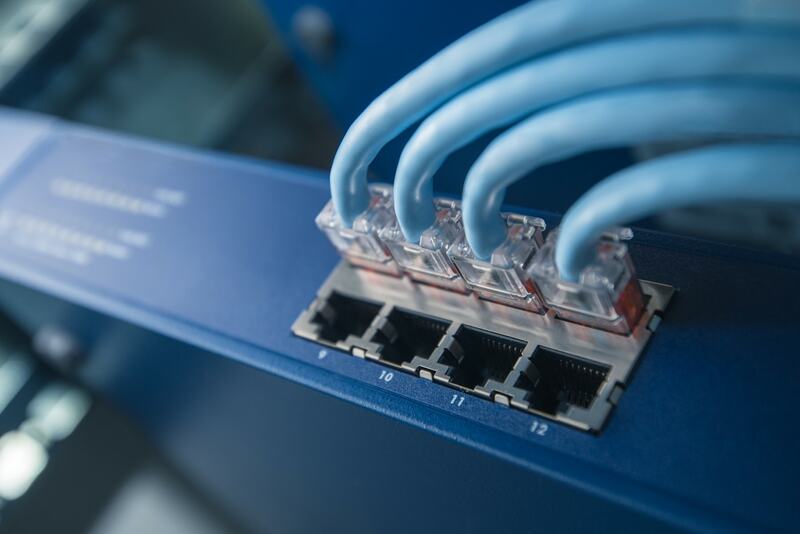 The design of infrastructure such as server, storage and network is a complex and time-consuming task. With our well-experienced engineers, we could help customers design, deploy and advise on the infrastructure components based on their needs. Backup and recovery are essential to companies for protecting critical data and sustaining business operations. 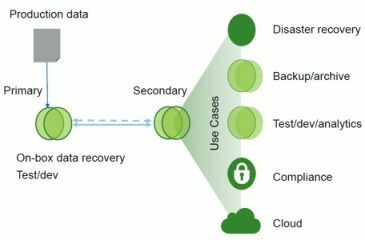 Critical data can be restored from backup copies so as to prevent data loss, while the disaster recovery solution replicates data across different locations to protect the data against disaster and enhance the SLAs. Whether your environment is physical or virtualized, we could provide data protection solution that suits your company. Virtualization is the dominant trend in 21st century, enterprises started to transform their physical infrastructures to virtual machines in order to optimize company resources. In order to let our customers focus more on business and enjoy the benefits of using virtual machines, Nikoyo introduces one of the well-known virtualization IT solutions to customers – Vmware NSX and Vmware vRealize Automation. Along with a user friendly interface, our customers can manage all the networking with just a click of a button and VMware will handle the other processes.